Outdoor Pool - Closed during winter months. Experience a relaxing oasis steps away from the Hard Rock Hotel & Casino, where you can slow down and enjoy Las Vegas at your own pace. 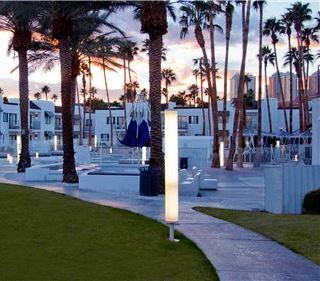 Created as an alternative to the city's electric spirit, our tranquil Las Vegas resort offers a calming ambiance while still immersed in the city's vibrant scene. 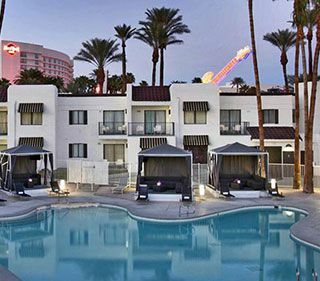 Relax in a refreshing environment where you'll enjoy our desert inspired courtyard, sparkling pools ( closed during the winter months) and cabanas where you can soak up an hour of peace in the sun. 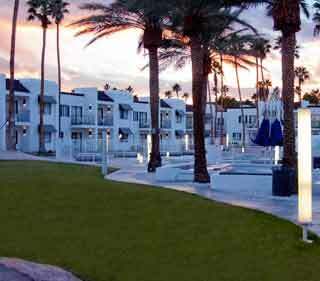 Serene Vegas is an easygoing getaway without totally getting away from Vegas. Escape the sensory overload to Serene Vegas, a peaceful sanctuary where relaxation comes easy. Recharge in a crisp white setting with chic surroundings and a chill vibe. 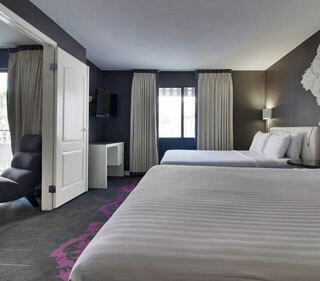 Unplug in our spacious suites with contemporary decor, sitting areas, and private patios overlooking our courtyard. 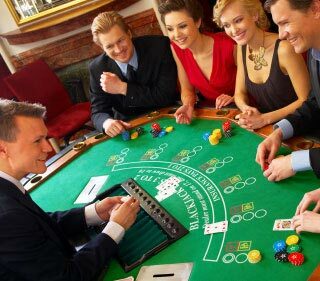 When you're ready to enjoy the excitement of Vegas, we're steps away from gaming, dining and entertainment, and just minutes from the bright lights of the Vegas Strip. Explore our calming suites, , cool relaxation areas, and serene pools and cabanas. Perfect Environment To "Turn Off Vegas"
" This is an awesome place to relax, chill and turn off Vegas while still being close to the energy of The Strip. " 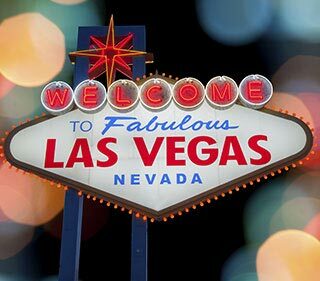 From weekend getaways to romantic escapes, our packages make planning a visit to Las Vegas fun and easy!